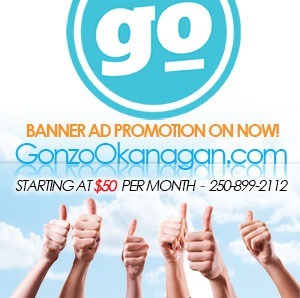 Tickets on sale now for 2019 BDO CSSHL Championships - Gonzo Okanagan Online News, Music, Technology, Sports, Film, Arts & Entertainment, Culture, Wine & Dine... Life! Penticton, B.C. 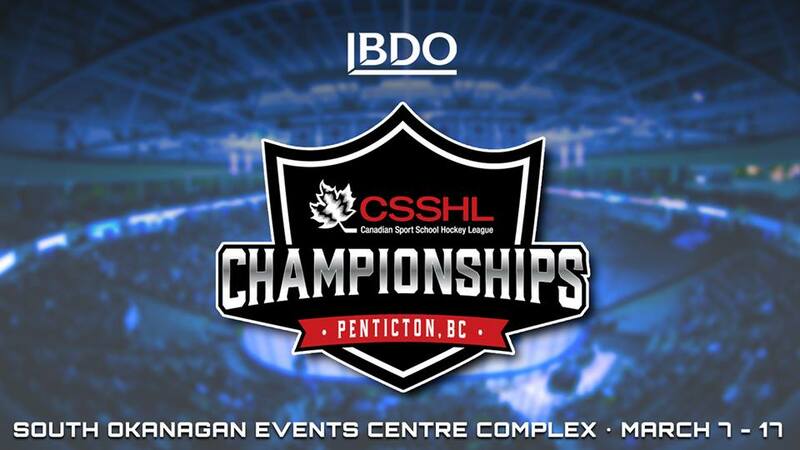 – The Canadian Sport School Hockey League (CSSHL) announced today that tickets for the 2019 BDO CSSHL Championships are now on sale. 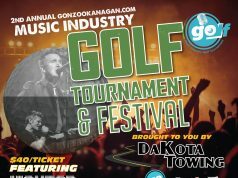 Tickets are available at www.valleyfirsttix.com and in person at the Valley First Box Office at the South Okanagan Events Centre (SOEC).Tickets are $15 for a day pass, $45 for a division pass and $60 for a full 11-day pass. Admission for spectators 18 years old and younger is free. The CSSHL was established in 2009 and currently features 20 Hockey Canada Sports Schools and 73 teams across Western Canada and Idaho. The league was designed specifically for elite level student athletes, giving them the opportunity to increase their skills off and on the ice, while also providing them with a high level of competition and exposure. Currently, the CSSHL includes seven different divisions at the Bantam, Midget and Female levels. Spectra is an industry leader in hosting and entertainment, partnering with clients to create memorable experiences for millions of visitors every year. Spectra’s unmatched blend of integrated services delivers incremental value for clients through several primary areas of expertise: Venue Management, Food Services & Hospitality, Ticketing & Fan Engagement and Corporate Partnerships. Learn more at SpectraExperiences.com.